As the world market gradually becomes smaller everyday – thanks to the internet and the growing globalization, one can’t help but notice the technological breakthroughs that take place on a regular basis. Take the case with online marketing. Now there’s even a new form – digital marketing. 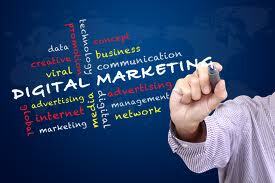 Digital marketing involves the use of non-traditional form of marketing to get the message out. 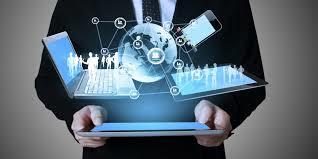 Digital marketing involves tapping the internet as the main platform for bringing the marketing message to consumers in a faster format complete with metrics that will enable you to vary your approach in real time. 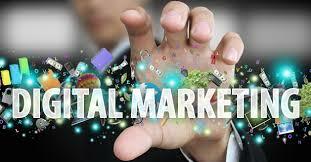 Simply put, digital marketing is the promotion of your brand or product using one or more forms of e-media. Now with the definition out of the way, we can focus on how to effectively use digital marketing in your brand campaign. Knowing how to answer the “who” and “where” questions are important for a successful digital marketing campaign. This entails knowing where your audience usually spend their time when they are online. 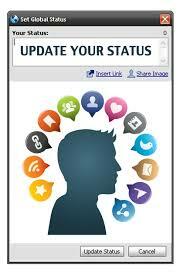 If it’s Twitter or Facebook, then you can work on building your online presence within those social media platform. With more and more people going online via their mobile device, going mobile-friendly is not an option anymore – it’s a MUST. Don’t let the competition beat you to the punch, be easily shareable and accessible by being mobile-friendly. What you can accomplish, even to the maximum of your ability is limited. You need to maximize output even with a limited input by asking your connections to do the work for you. Like the case with Instagram where users are encourage to post their pictures, you can adapt this technique any which way you want to drive home your brand. You can always start somewhere but with the end result in mind. Sure we tend to take pride in having a lot of likes or following or even connection on our social networking accounts, but if those numbers are not being converted into sales, then take heed. You must pay attention on how many conversions you are actually making on, let’s say a daily basis. You can then use the metrics to plot out what your next move should be. What is more important are the numbers that generate the sale. Keep that in mind. 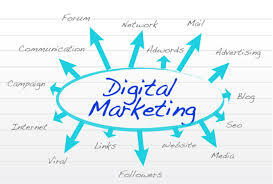 Digital marketing, if done properly, is an effective medium to add to your online marketing strategy. We’ll focus more on this next time! If you feel this topic has helped you in any way, please don’t forget to hit the like button. If you have any questions, suggestions or comments, you can write them below. This entry was posted in online marketing tips and tagged blogging, business opportunities, digital marketing, digital marketing tips, Facebook, Instagram, LinkedIn, make money online, online marketing, Twitter, website on February 25, 2015 by Steve Mack. As usual, this is still in my ongoing desire to help you become a better online marketer. This segment of your landing page contains your main headline, supporting headline, the reinforcement statement and the closing statement. This is the visual representation of your solution. It may come in the form of an image or photo, or much better yet, if you can prepare a short video clip, the better. This is where the synopsis or the gist of your solution is stated in an entertaining fashion. 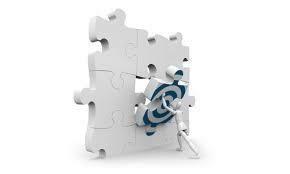 Enumerating the benefits of your solution is always vital in the creation of your landing page. 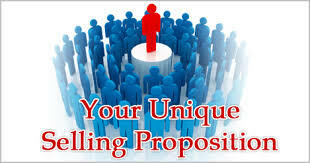 Of course you want to seal the deal and have your prospects opt in or buy from you. Presenting them in a bullet form is always a good practice. It’s also an accepted practice to include the details of your solution as well. If there’s a powerful persuasive concept in your landing page, then it’s this one. Adding testimonials or social proof is another key element that adds a powerful hook to your claim. Adding at least 5 short testimonies from satisfied customers will further add weight on your landing page. It’s also cool if customer’s photos are included in their testimonies. Always aim for a single conversion goal. 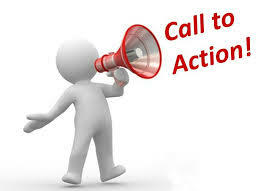 Focus all your efforts in creating a winning CTA form. This is where the rubber meets the road. How you position, design and what it says all plays an important part. Be more specific, try something like “Get your 7-days free trial”. Creating or designing your landing page is an art in itself, be creative but most importantly, be informative. Don’t forget to lay it out in an easy-to-read manner. It might just be the seal dealer you are hoping for. If you find this topic interesting or informative, please don’t forget to click the like button. You can also leave your comment below. This entry was posted in online marketing tips and tagged blogging, business opportunities, landing page, landing page ideas, landing page tips, online marketing, online marketing strategies, website on February 23, 2015 by Steve Mack. to where you want them to go next. Usually this happens when a reader clicks to your online marketing’s call-to-action. The landing page is a standalone page with a single focused objective. 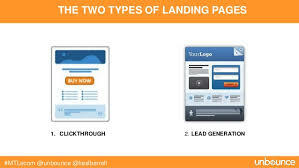 There are two classifications of landing page – the Lead generation and the Click through. The lead generation landing page is used to capture vital information about your visitor like his name, contact details and email address. This piece of information is needed to further continue the communication through emails. Oftentimes, once the permission (via filling out the lead generation form) is given to proceed, the “lead” or prospect is convinced to convert into a customer by offering him “x-deals” and freebies. These are addition hooks that the online marketer can employ to seal the deal. The conduit between your marketing ad and it’s final destination. The click through landing page’s main objective is to successfully convince potential customers to click through another page, which usually is the CTA or call-to-action. 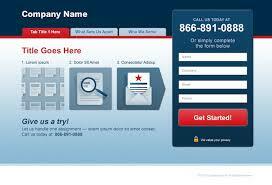 Typically, the click through page should land on the shopping cart or registration page. This is ideal as it forms an essential part of your sales funnel. Structuring these two important pages is crucial, the message should be cut out in an obvious fashion. The page should also be laid out in a way that will maximum readability. There are elements that make up a good landing page, may it be the Lead gen or Click through, but always remember this valuable saying ” NEVER START A MARKETING CAMPAIGN WITHOUT A DEDICATED LANDING PAGE”. 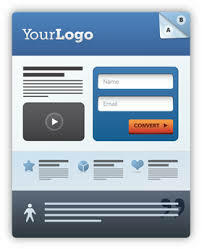 If your marketing website does not have a landing page, then you are missing a lot of possible conversion. Create one now. If you find this post helpful, please don’t forget to click the like button. You can also share this. 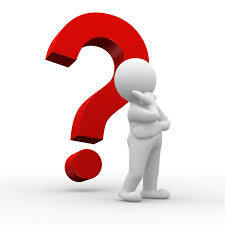 If you have any question, suggestion or comment, you can write them down in the comment box provided in this post. This entry was posted in Uncategorized and tagged blogging, business opportunities, click through, landing page, lead gen, lead gen landing page, Lead generation, online marketing, online marketing ideas, online marketing tips, website on February 20, 2015 by Steve Mack. Let’s face it, with the emergence and increased popularity of social networking sites, people have more options and available channels to choose how to better reach their connections. Let’s take the case with Twitter. You send tweets, yeah, sounds a bit funny but what can we do, we have to go with the flow. Indulge me in this but can you use Twitter in your online marketing campaign? Can you use Twitter to build your brand? Can you build Twitter to increase your conversion rate? Twitter is geared towards the “in the now” happenings. 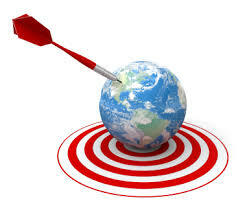 So it’s definitely an effective medium to help you leverage your online marketing campaign. For those uninitiated, let me offer up these 5 best Twitter practices. Unlike other social media, Twitter is a lot quicker in terms of the turnover or window time of opportunity for your tweets to be noticed. Use this fast turnover to your advantage, post more than one tweet, or better yet retweet as well. This is a generally accepted practice as Twitter can be location based as well. Did I lost you there? Location based meaning for countries having multiple time zone (much like the USA or Australia), it’s best to retweet your status with the intent of reaching a certain time zone or area. For the obvious reason that your followers can understand you better. It’s understandable that you want your tweets to be short and simple, but for Pete’ sake, please no one word tweets from now on. 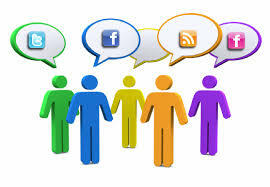 With social media, the focus is not just only you – interaction is a key point. So interact. It’s all about building your network and connection anyway. If you can contribute something to the topic that is trending, then contribute. A hashtag (#) is a way of tracking topics in some social networking sites such as Facebook, Pinterest or Twitter. 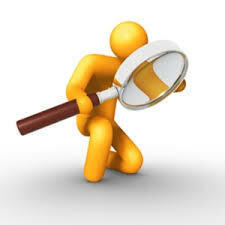 It is a way of helping people who are interested in your subject matter find your Tweets. There is a right way and a wrong way of using social media. It pays to be polite. Remember you are representing your brand. 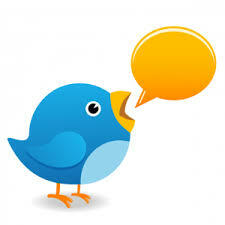 Twitter is an effective platform to launch your online marketing campaign. Use it to the max by employing the simple tips mentioned above. If you think this post is helpful, click the like icon. You can also add a comment if you have anthing to add. See you! This entry was posted in online marketing tips and tagged blogging, fash cash, make money, social media, Social media marketing, social networking tips, tweets, Twitter, Twitter tips on February 14, 2015 by Steve Mack.